It was developed for one of the organizations of the Ministry of Defense. 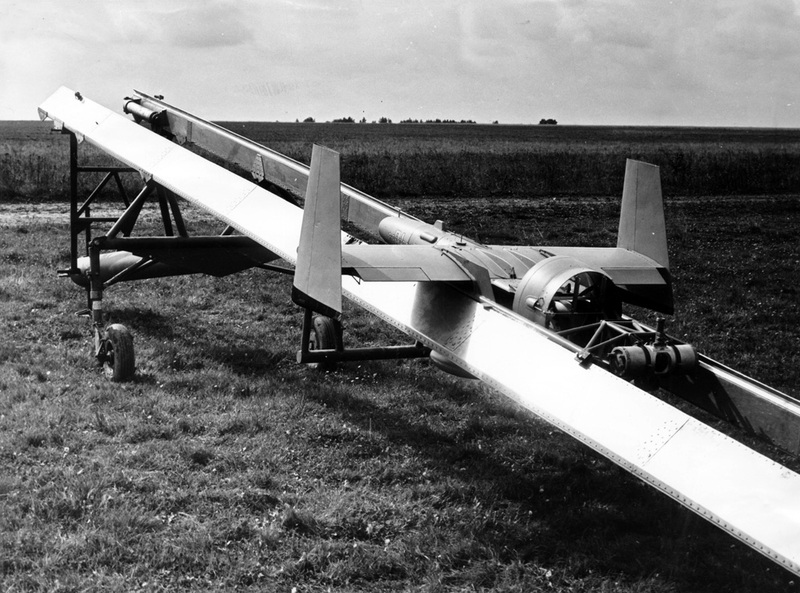 The PS-01 had original configuration: in the customers Technical Order the necessity of a wings-level turn with the given load was ordered. For the first time in the USSR the ring-type tail unit with a pusher propeller and rudders placed inside a ring was tested on the aircraft. This construction was subsequently used at the creation of a «Shmel» type serial complex. 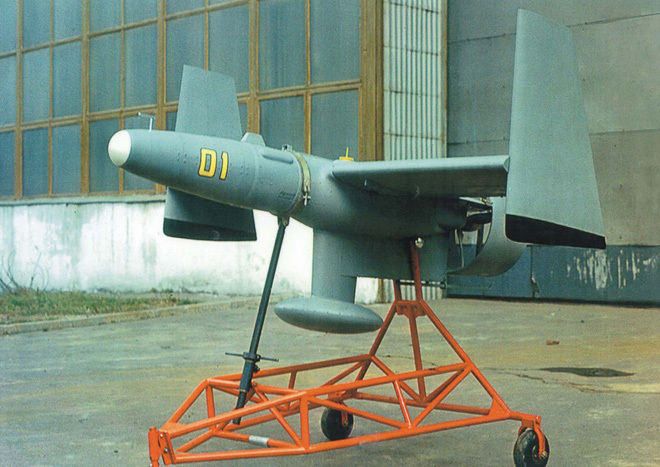 The full-scale tests of the aircraft with the working engine in TsAGI wind tunnel #102 were carried out. 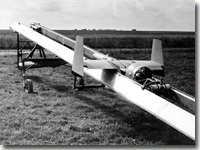 Flight tests with air start from the start-up device, towed by a helicopter were also provided. Both the start-up device and the mode of towing and tests were developed by the OSKBES NAI. Three samples of the aircraft were constructed.